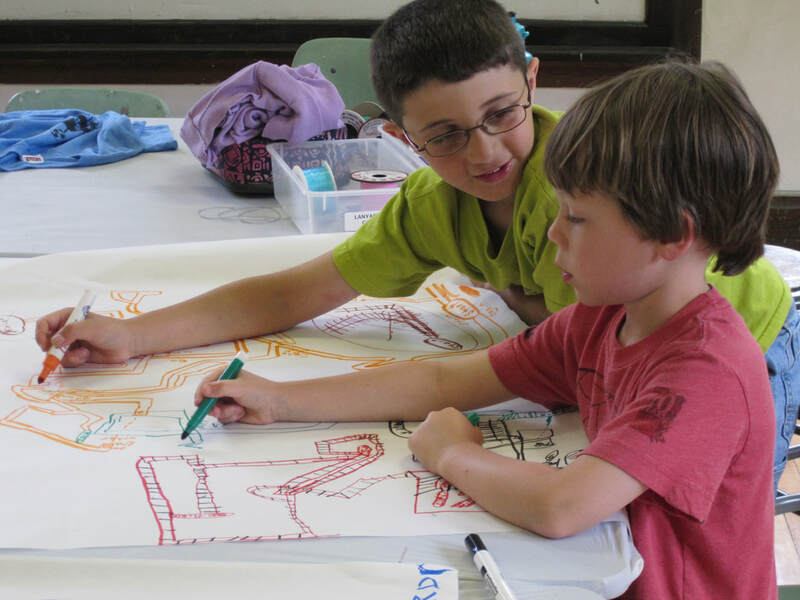 ArtSpan is the non-profit arts education program of The Munroe Center for the Arts. It is dedicated to providing high quality arts programming for the entire community. ArtSpan offers visual and performing arts classes for all ages, in three semesters from September through June. These classes include ceramics, painting, drawing, jewelry, acting and more. Our vacation arts programs are offered during the February and April school vacation breaks, and for eight or nine weeks in the summertime. All programs during school vacation are theme-based, and include instruction in visual arts, performing arts, and ceramics. Basic programs are available for ages 5-11, and in the summertime a special program for Counselors in Training is offered for ages 12-14. Please call with any questions. We'd love to hear from you! Visit us: 9-4 weekdays, Munroe Center for the Arts, ArtSpan Office 1403 Massachusetts Avenue, Lexington (first floor).